This set is so cute for new babies! The yoga waistband on the leggings is so soft and comfortable. They are made from on trend, soft and perfectly stretchy, jersey knit fabric made from 95% Cotton and 5% Spandex. All seams are serged for added durability. Please note, pattern placement will vary. 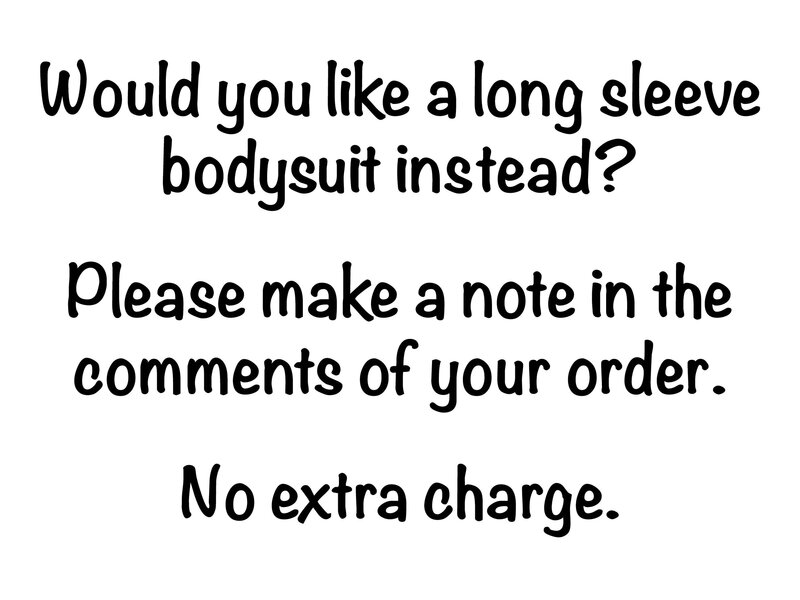 All items are handmade. Note that "headband" means knot headband and "bow headband" is a headband with a bow attached. 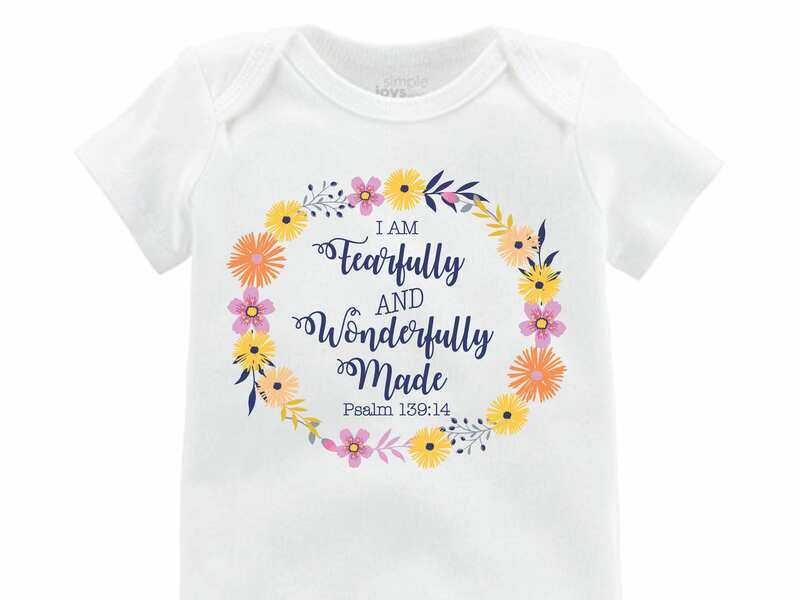 The "Fearfully and Wonderfully Made" bodysuits are Carters brand. Based on Psalm 139:14. They are designed and printed by Two Dreams! We can't wait to offer more matching bodysuits!